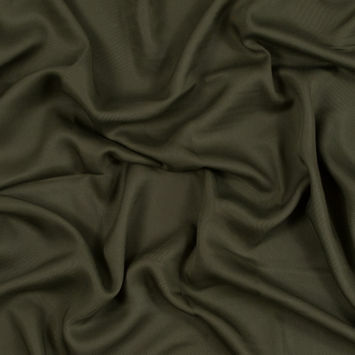 Rayon Twill Fabric is marked by its distinct diagonal pattern. 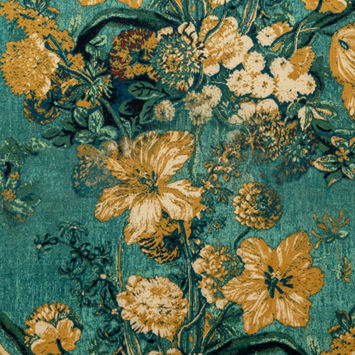 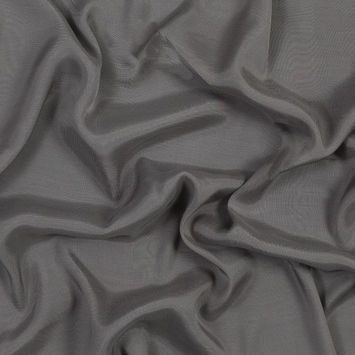 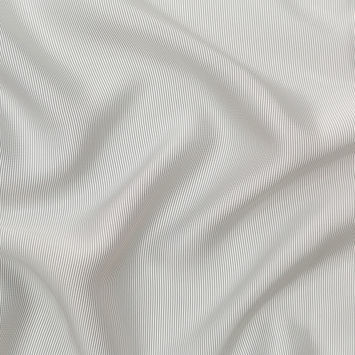 Twill Fabric is crafted using a technique that involves the weft yarns wrapping around at least two warp yarns at a time in a unidirectional pattern, creating the diagonal lines in the design. 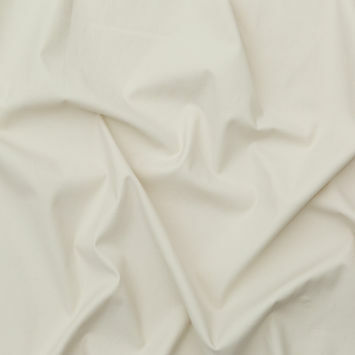 Rayon Twill Fabric is heavier and more structured than other Rayon materials. 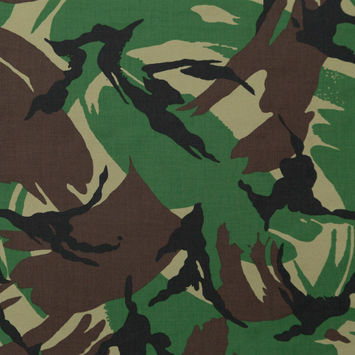 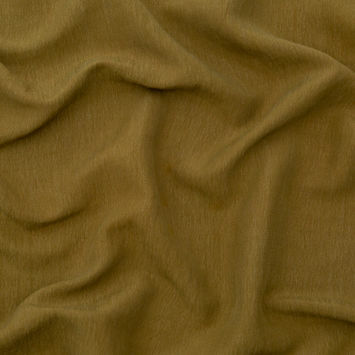 These qualities give it the remarkable durability characteristic of Twill Fabric. 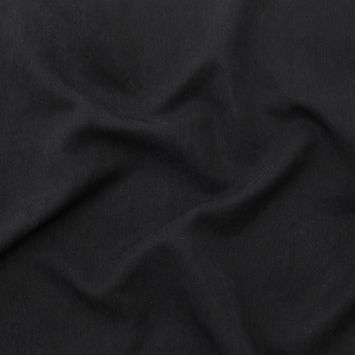 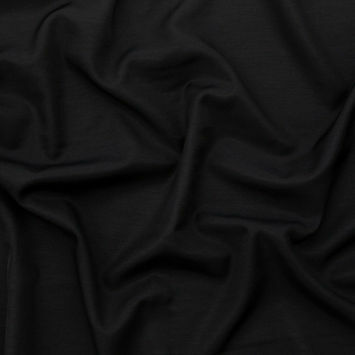 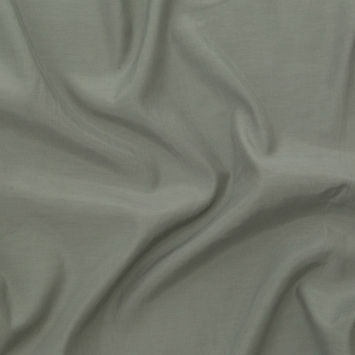 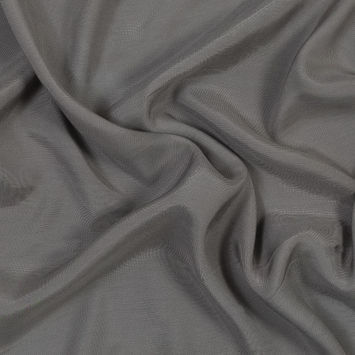 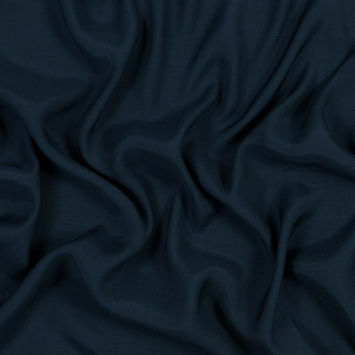 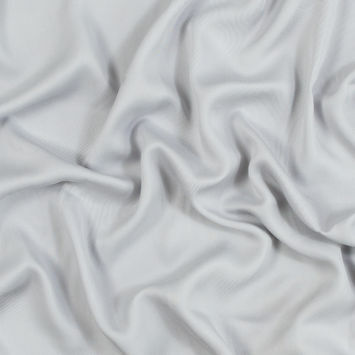 Other benefits of the Rayon Twill Fabric are its softness and absorbency. 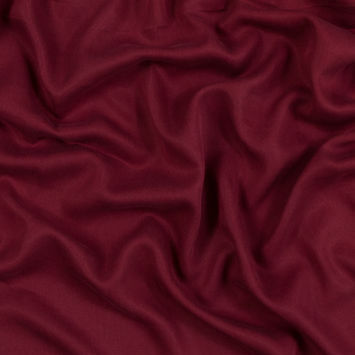 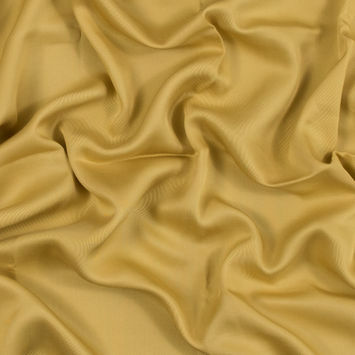 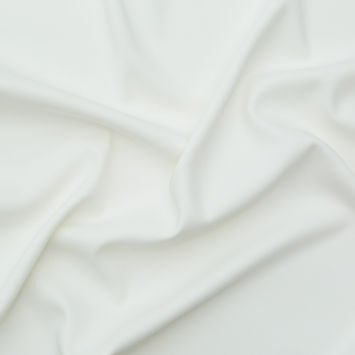 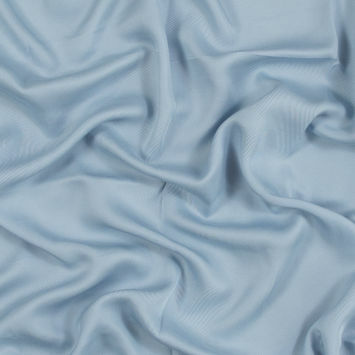 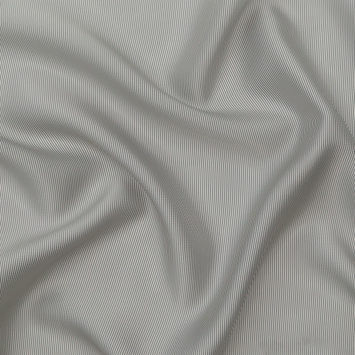 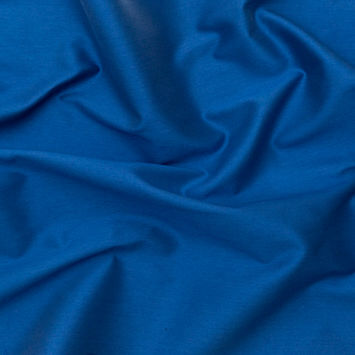 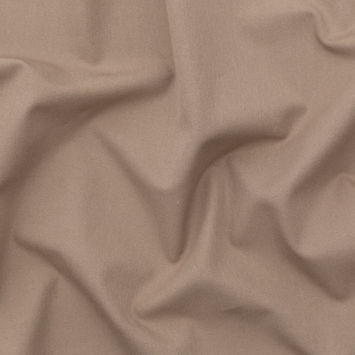 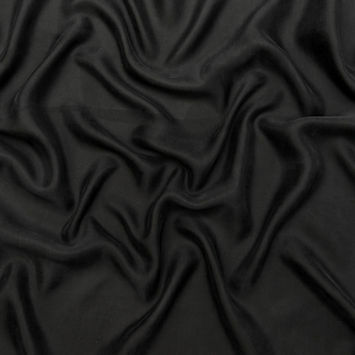 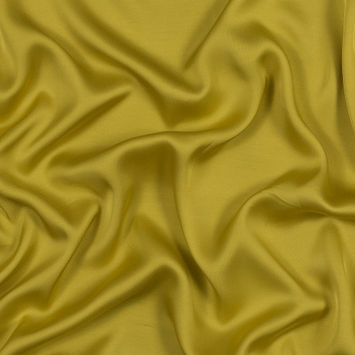 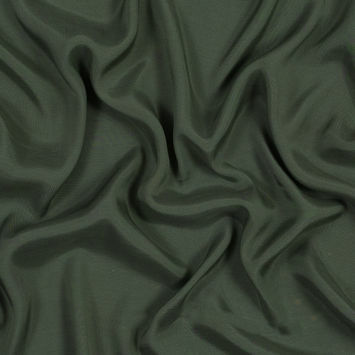 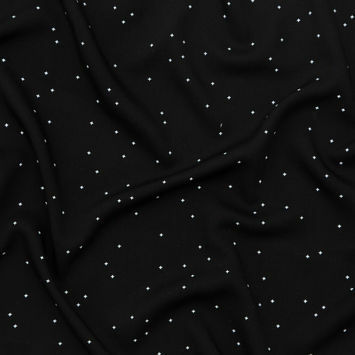 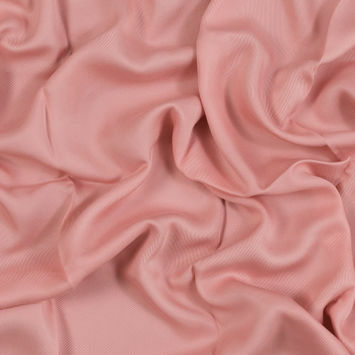 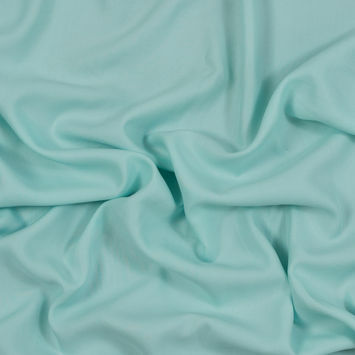 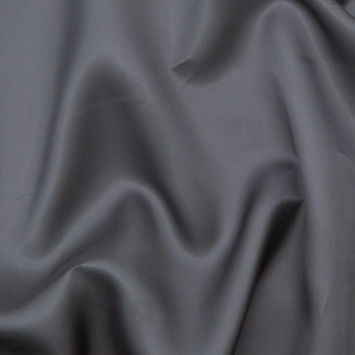 This strong, opaque beauty is best used for crafting gorgeous jackets, slacks, dresses and other professional attire.